Would you like to take advantage of your time in Lyon to share the life of a host family? 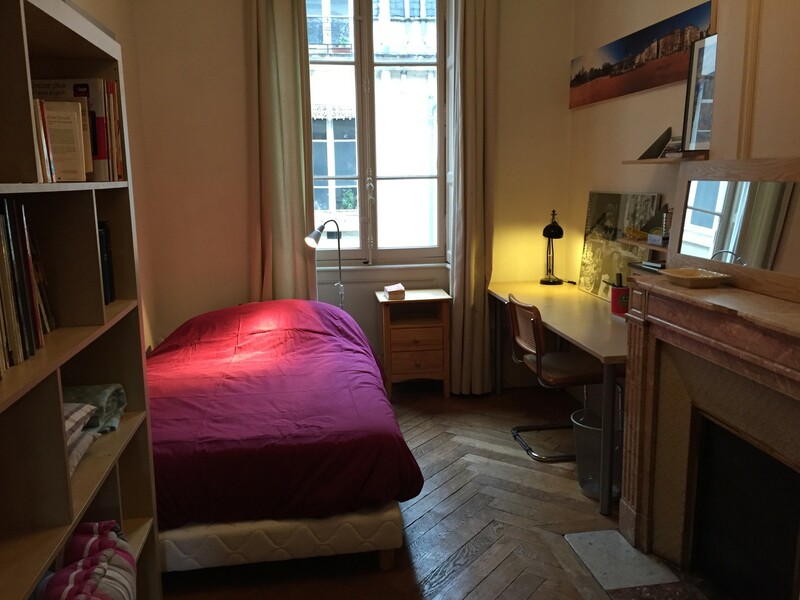 For the last few years, we have expanded our family homestay services in Lyon. Most people who take advantage of our services are international students and interns who come from every country in the world to study in Lyon. They may be adults or minors, young or not-so-young. Our guests study in a variety of institutions such as University of Lyon I, University of Lyon II, University of Lyon III, Sciences Po, EMLYON Business School, Centrale Lyon, Ecole Normale Supérieure, Cefam, Idrac, Ecole Nationale des Beaux Arts, etc., and stay anywhere from a few weeks to several months. A large number of them also come to learn French and take classes in French as a Foreign Language at Institut de Langue et de Culture Françaises (ILCF), Alliance Française, Inflexyon, or CIEF, among others. The vast majority of our families live in downtown Lyon and we have visited all of them. We know each of our host families. 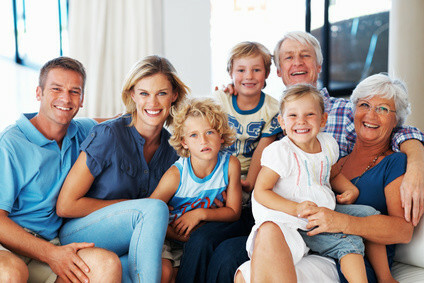 We do everything possible to find a family that will match the student's requests and meet the family's expectations. The packages we offer range from packages with half-board to those without meals. The stays vary from a few days to several months. We stay in contact with our students and their families. We will be there throughout the entire stay in case of difficulties, and we organize events for foreign students. If you would like to enjoy a homestay, we will send you all our information by email: description of our stays, questionnaire, financial terms and conditions, housing agreements, etc. Prices rank from 590 euros/month all included onwards.